Very nice villa, bright, agreeable and calm. 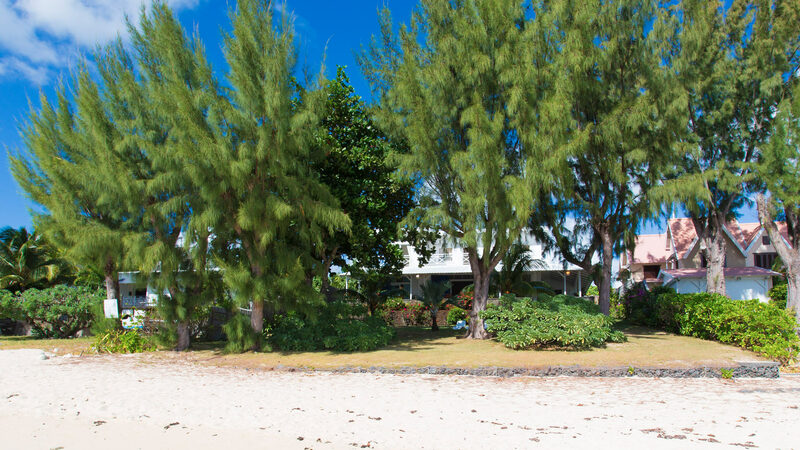 This charming beach house is located at Pointe aux Canonniers with a stunning view of the lagoon. 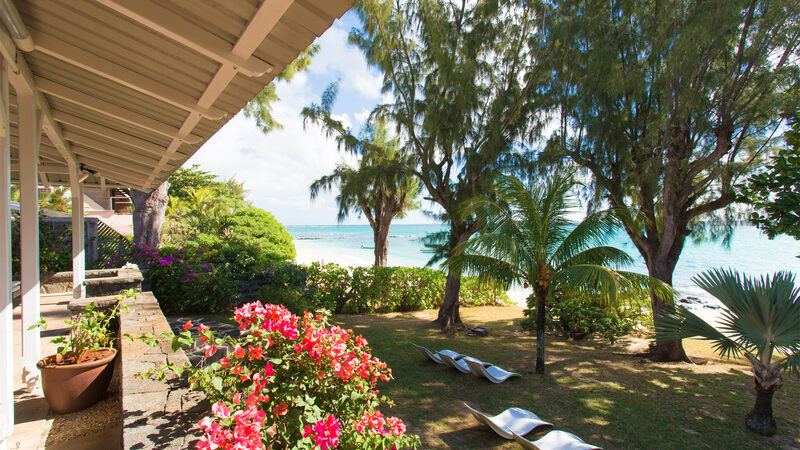 All bedrooms open onto a large terrace with sea view. Families with children are welcome. The house is very nice to share with friends. • From Monday to Saturday: Fidu will work from 8:30am to 1:30pm (cleaning, ironing and cooking for 1 meal). Another meal can be prepared with extra : count around 3€ per hour. 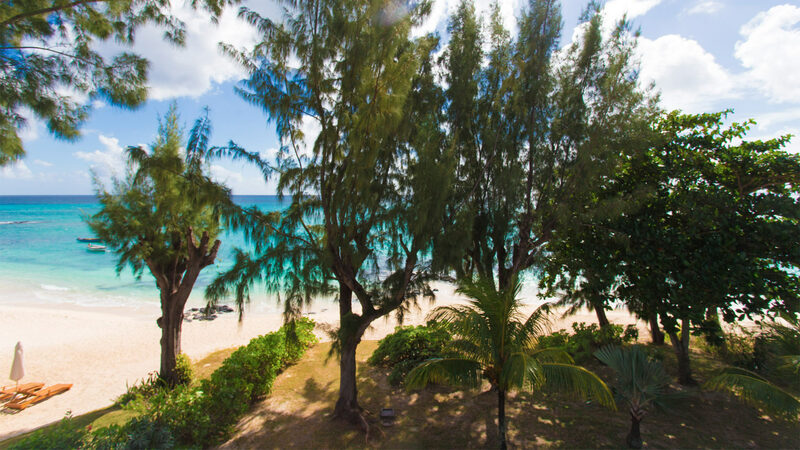 The villa is in a very quiet and residential area on ​​the coastal road while being 10 minutes drive from Grand Baie (3km by car or bus stop 2 minutes from the house). - Excellent butchers, bakers, small supermarket "Chez Vana", pharmacy 10 minutes away. 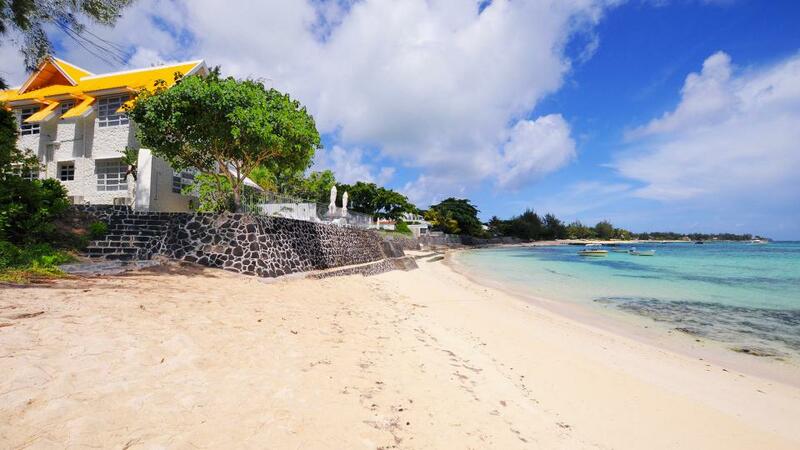 - Golf at Belle Mare just a 45 minute drive and close to Île aux Cerfs. 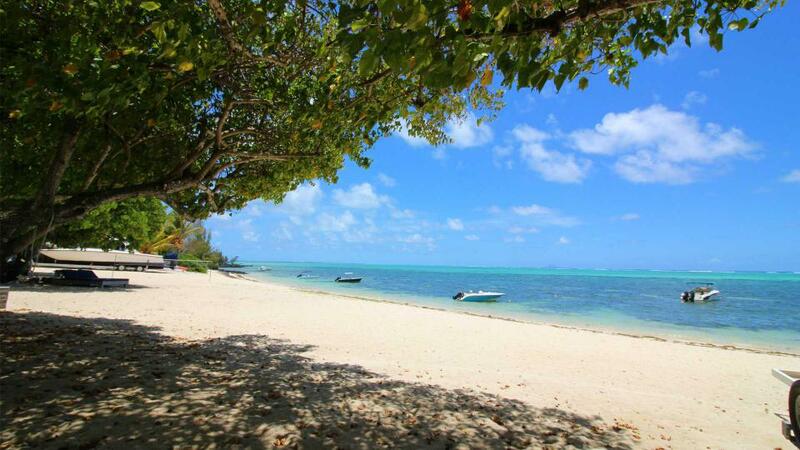 - Restaurants, bars, nightlife, shopping (cashmere beautiful, beautiful Indian tunic) in Grand Baie. - Tennis on the Croisette within 15 minutes by car. - 2 gyms within a 10 minute drive. 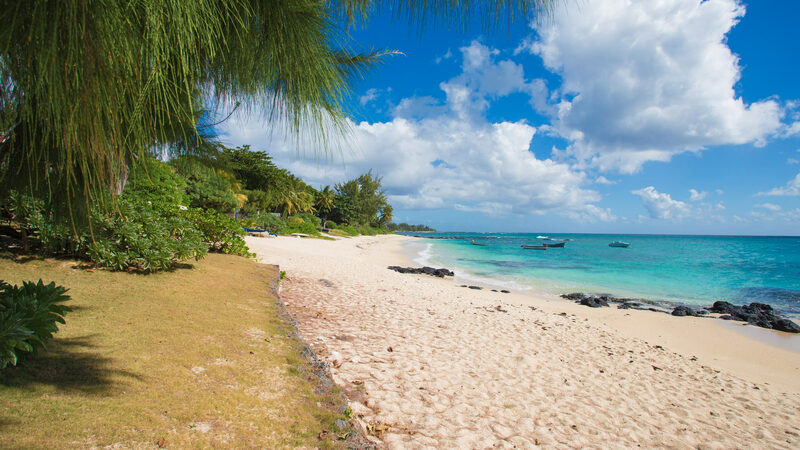 - Garden of Pamplemousses is a 20 minute drive from the villa. 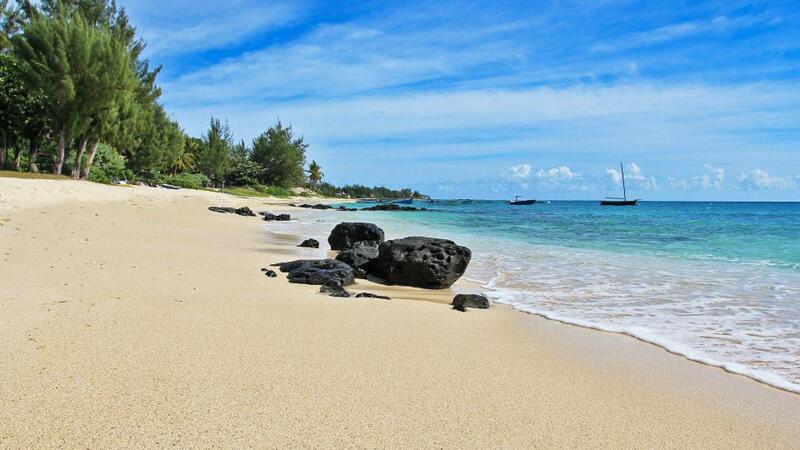 - Port Louis and vegetable market and fish is 30 minutes by car. 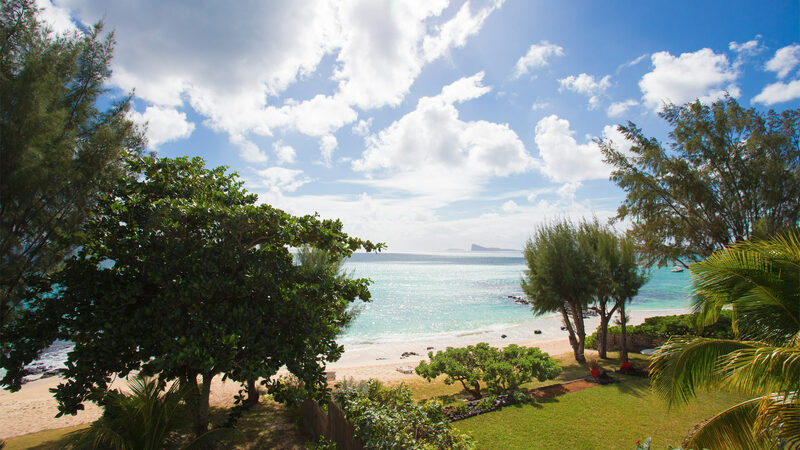 - EUREKA Colonial house located 15 minutes from Port Louis. - The tea route and possibility for lunch at a home in Saint Aubin. - Quad Output in a wonderful hunted area (deer, and incredible view of the mountains) or Belle Ombre. - Private chef can not be taken on extra for this Villa.